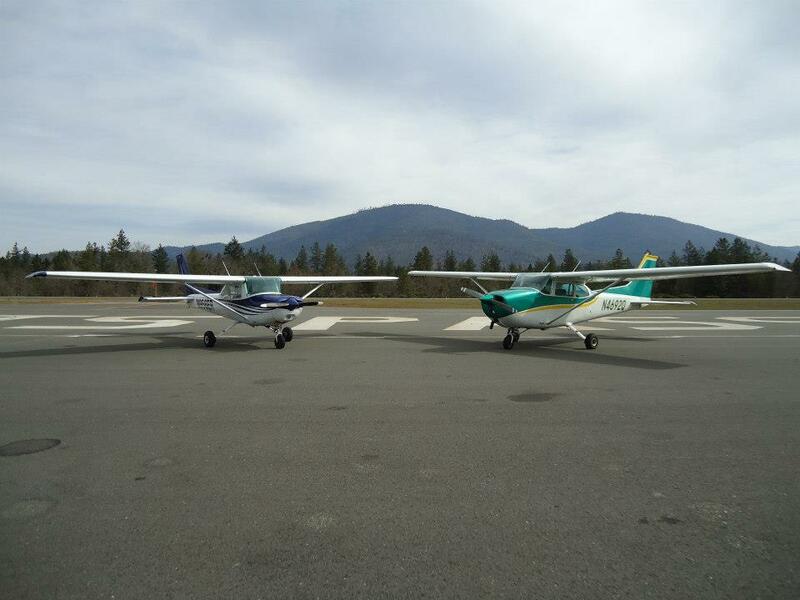 Rent An Airplane At The Grants Pass Airport! We make it fun, convenient, and affordable! Did you know that only 30% of pilots in the United States own an airplane? Most rent. Renting lets you enjoy your pilot’s license without the overhead costs or hassles of maintaining and keeping an aircraft of your own. 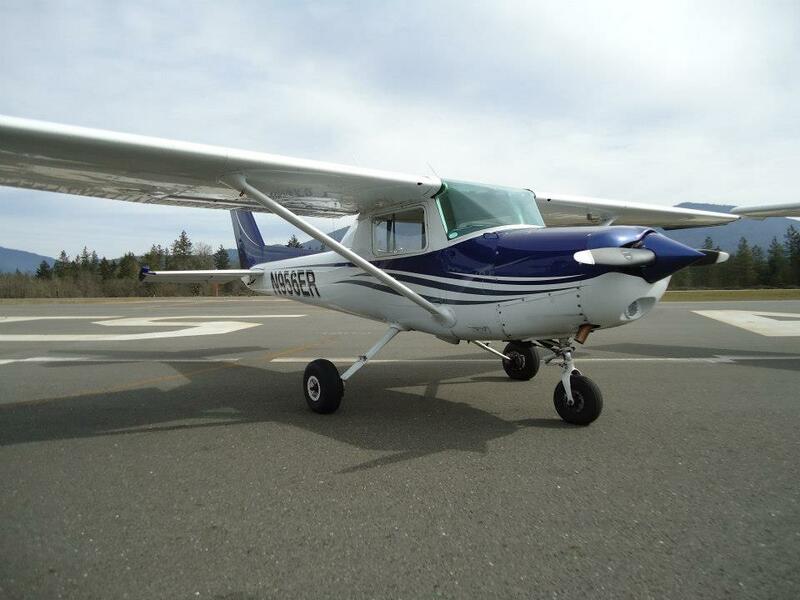 Even if you didn’t get your license from us, you can still rent our airplanes with a quick checkout flight. Why Pacific? Pacific firmly believes that every pilot and every passenger deserves to fly in well maintained, and fun to fly aircraft. We invite you out to look at our aircraft anytime. What is involved in a check out? 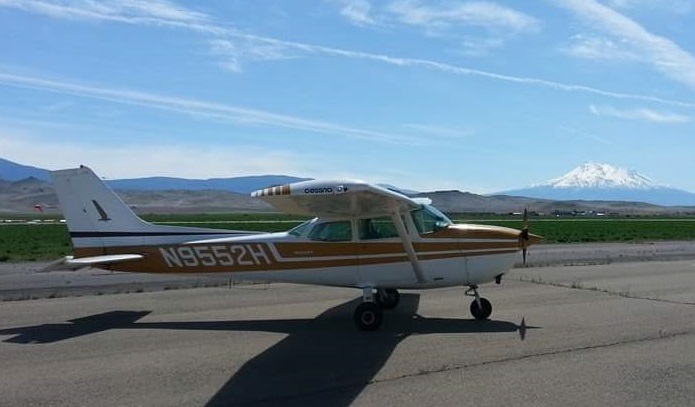 Our flight staff will conduct a flight check out with you. 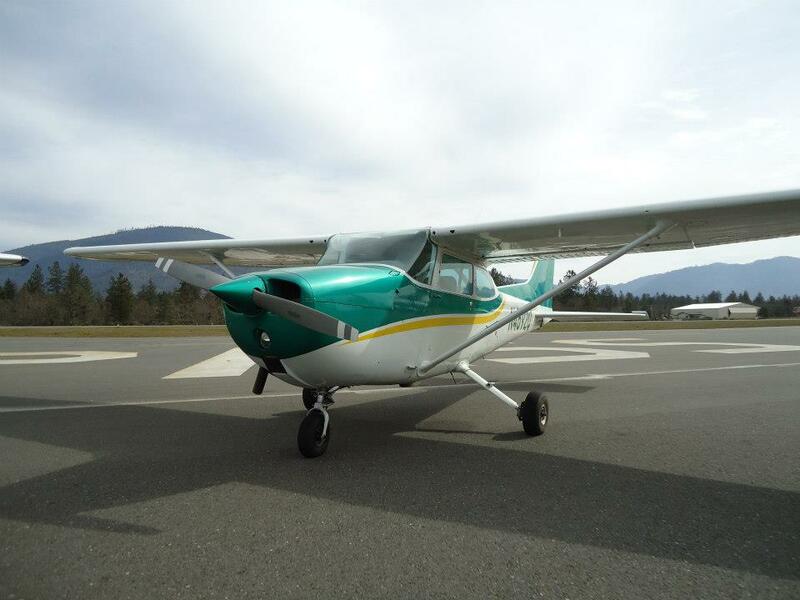 You must fly with a Pacific Instructor to get checked out regardless of your flight experience or qualifications. You must demonstrate that you are proficient in all aspects of flying. This includes a minimum of one hour flight, 3 landings, stalls, systems knowledge, emergency procedures and any other maneuver required for your level of pilots license. If you are not current it is recommended that you schedule a standard lesson prior to your check out. Check outs are good for 1 year maximum. If you haven’t flown for a while, check with a Pacific Instructor to see if you are still current to fly and rent. What if I need fuel? Fuel is included in the rental price. All our aircraft are rented “wet”. We encourage all our renters to fuel up prior to leaving on their flights. If you ever need fuel, keep your receipt, we will discount your rental price based on the amount you spent on fuel! Schedule: Fly 7 days a week. We do not charge extra for early or late flights. Fly on your schedule. Our rental aircraft are available 24 hours a day. After hours rentals must be scheduled during normal office hours. Do I need Insurance? Pacific holds basic insurance on our aircraft. We strongly recommend and encourage that you get personal rental insurance through a 3rd party. When you rent our aircraft you are responsible for any and all costs related to any occurrence that happens while your are flying. This includes subrogation, liability, and detectable costs, as well as cost of repair and loss of revenue. There are many companies that offer this piece of mind. Please ask us if you have questions. Can I rent for multiple days? Yes you can. If you are going to rent for more than one day we require that you get management approval. We simply want to know where you will be flying to, and where the aircraft will be kept during its time away from Grants Pass. Minimum charges may apply, these will be outlined before you leave. Can I rent after hours or at night? Yes, as long as the license you hold will allow you to legally do the flight. Also we will need to have a major credit card on file, or a pre-payment. Before you leave you will be issued instructions on how to deposit the keys and where to leave the aircraft. Flying after hours is fun, take a friend and enjoy the view!